No one is exactly sure where the hash (now known as hashtag) first came from however, it seems it surfaced around the mid-1960s and appeared on standard American typewriters. Before the days of social media, you may have used the hash option on a telephone after selecting from multiple options or inputting a code. The use of the hashtag we know today was first proposed in 2007 in a tweet by Chris Messina, to Twitter that they use it to begin grouping topics. Although the idea was initially rejected, in October 2007, the hashtag #SanDiegoFire was used to tweet updates on forest fires spreading through San Diego. Otherwise known as a metadata tag, hashtagging is used across social media platforms to make it easier for users to find messages or images with a specific theme. Placing a # infront of a word, or series of words, turns that input into a link; this takes the user to other content added by others who have used the same hashtag. Have a strategy. Who do you want to see your post? Use your hashtag to connect your business to your ideal audience. Consider the channel. Twitter restricts your character use to 140 so chose 1 or 2 hashtags carefully. Facebook and Instagram are less restrictive but always consider who you want to reach when choosing your hashtags. Need some opinions on a new product? Want to interact with customers? 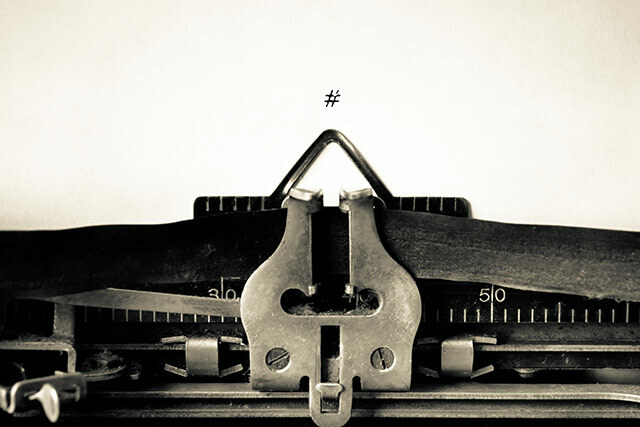 Create a hashtag and follow the conversation as it evolves between social media users. Interacting with potential customers instills assurance that you are a trusted business and creates a personal relationship. If you were asked to share a hashtag, would you be more likely to do so if there was a chance to win a prize? Of course you would! Hashtagging is a great chance for promotion and also gives you visible results. This is an effective way for small businesses especially to spread the word, for the small price of a discount of a one off giveaway. What began on Twitter has spread quickly across all major social media networks. What you share on your Facebook Business page, you should share on Twitter, Instagram, and any other platform relevant to your business. Be consistent to increase your reach and impressions. 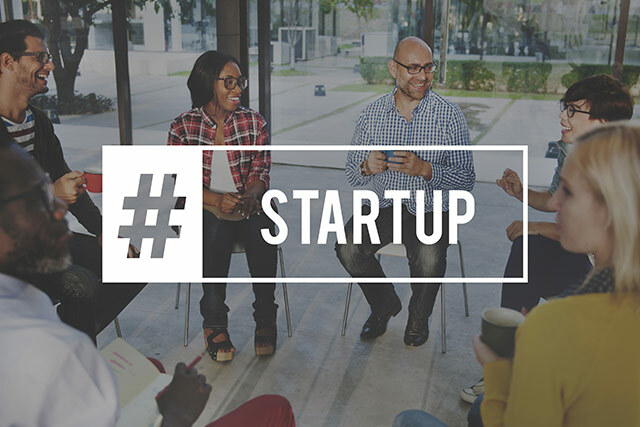 Start using your business name as a hashtag to create your own ‘library’ of posts. As you build this over time, it can be a great way to see an archive of what you have posted. 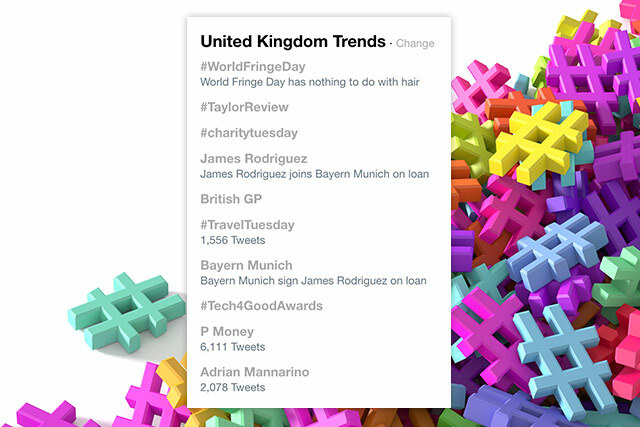 In an age where it’s becoming increasingly difficult to get something for nothing, take advantage of free marketing and invest a bit of time in honing an ongoing hashtag campaign that can be used across all social media networks. The wide spread use of the hashtag by individuals and businesses alike has led to the development of tools allowing you to search hashtags across multiple platforms and track their success. 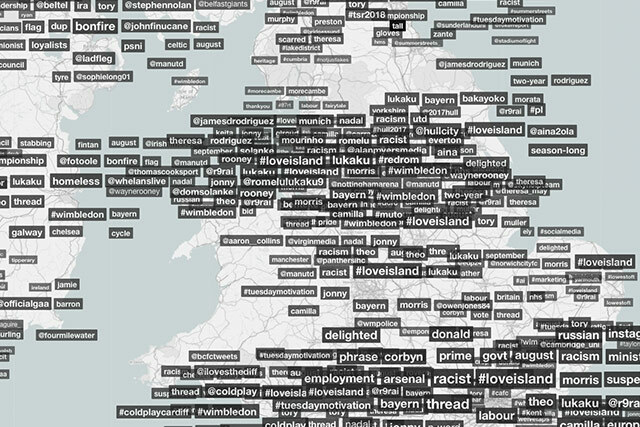 Tagboard gives a visual display of how effective a hashtag is whilst Talkwalker is a great one for looking at geographic and gender distribution. Verve are your full service digital agency with an experienced team able to help you with your website design and development through to your business card print, adwords campaigns and social media promotion. For more information on our digital marketing packages or any of our other services call us now on 01743 360000 or email info@verveuk.eu and we will be happy to help. 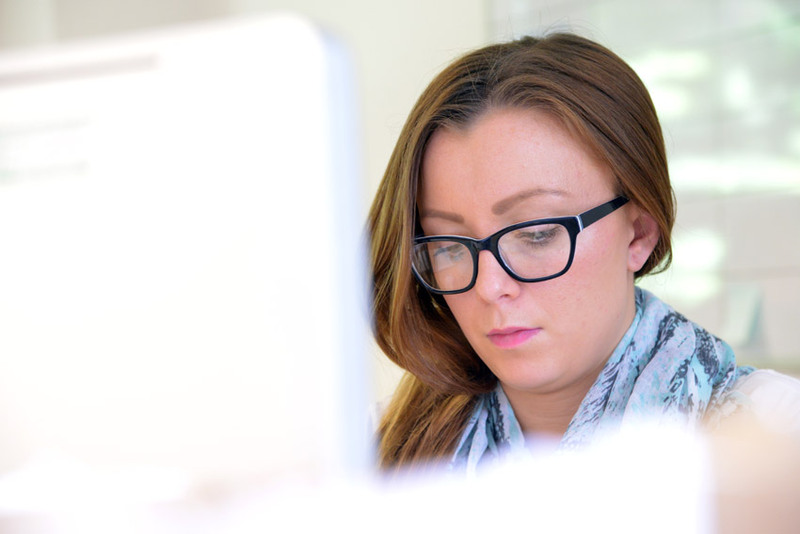 Charlotte, having previously worked in the legal sector, joined Verve in March 2015. On a day to day basis she handles customer queries and communicates between the studio and our clients to deliver the best possible results. 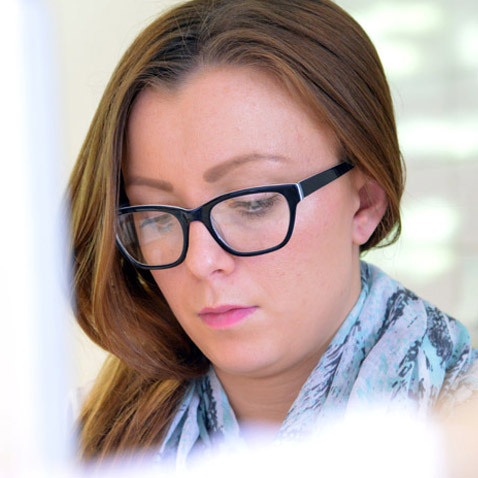 Charlotte is also a copywriter, putting together blogs and content for a wide variety of industries. In her spare time, Charlotte enjoys buggy running, helping out at our local Junior parkrun and writes her own parenting-based blog.